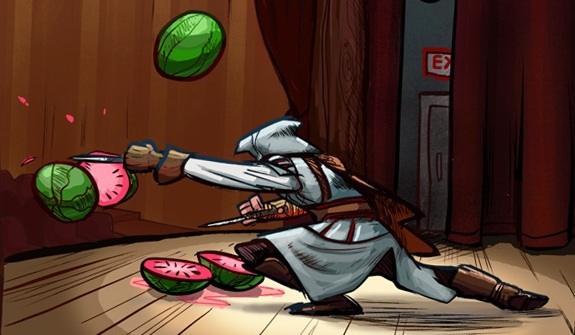 I always knew those Italian ninjas were fruity. 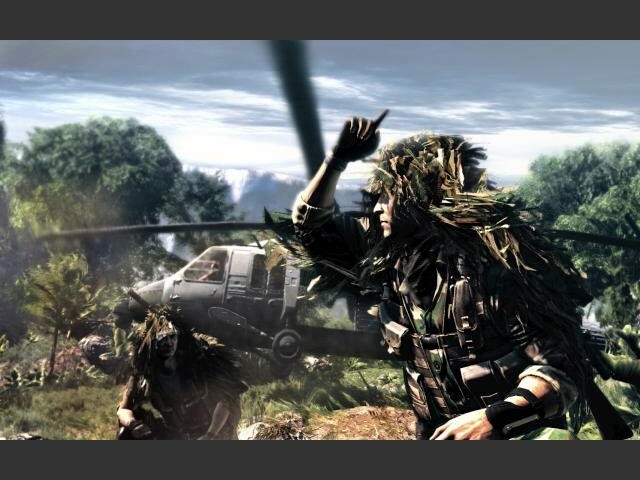 Sniper: Ghost Warrior - Real Sniper trailer. 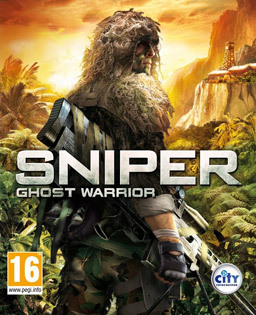 Sniper: Ghost Warrior - Exclusive PS3 trailer. 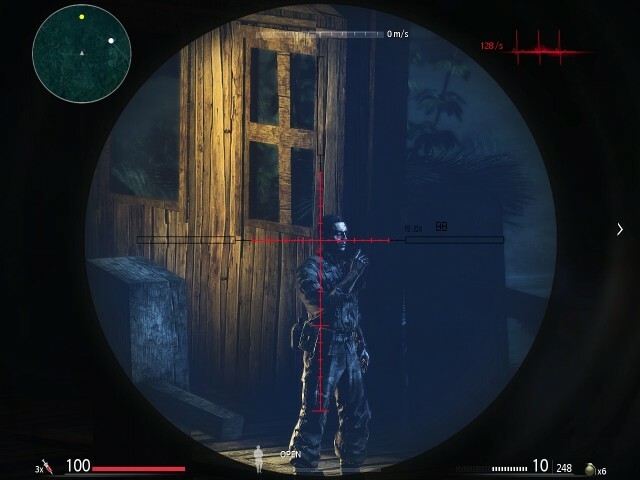 Sniper: Ghost Warrior - DLC trailer for Sniper: Ghost Warrior.